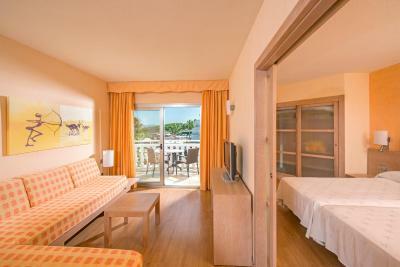 Lock in a great price for Iberostar Albufera Park – rated 8.7 by recent guests! Great location, family oriented hotel,clean and very friendly. The pools were beautiful and clean. The food was wonderful. The entertainment was fun. The management really worked hard to provide a wonderful vacation. Even though the facility seemed older that I expected, it has been well maintained in most ways. The isolation of the resort made me feel really safe. The excellent roads to this resort made me wish I had rented a car. 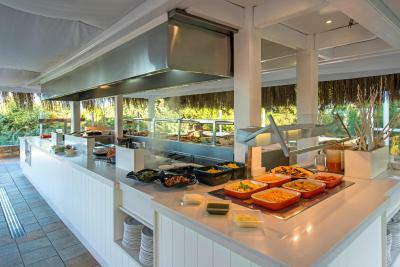 The food was excellent, wide-ranging and freshly prepared. The staff was very willing to please. The location was noticeably kept clean and tidy at all times. Quality staff and facilities; in-house family friendly entertainment and food. Located right on the beach. Quite green an pleasant for a large complex. The staff were generally helpful and pleasant. 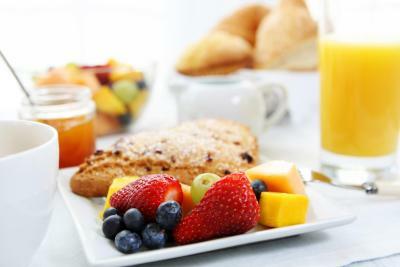 Good choice for breakfast. Our room had a balcony from which we could hear the sea. At this hotel we met a very warm and friendly welcome! Appreciate the help and support of Victor Fernandez who make us feel comfortable. 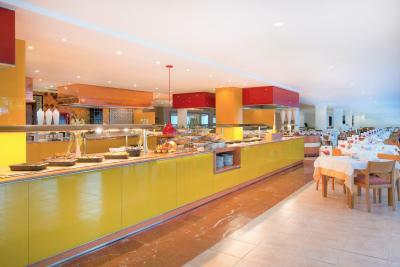 Your kids will be happy to enjoy the meal as there is a special table for them, mini disco and animation, kids pools with slides and friendly staff! 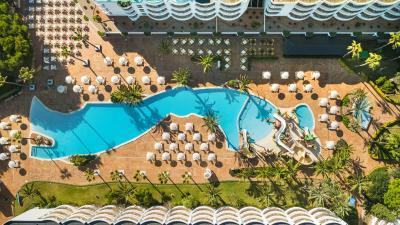 Just got back from a amazing holiday with a 3 year old and 4 month old, we had a incredible time the food was excellent we upgraded to all inclusive, the beds were comfy too and all the staff were so friendly and happy all the time the entertainment was out of this world they did a amazing job, best all inclusive holiday we have been on. ALL staffs are very friendly and kind. The room is clean and has a kitchen with a microwave, a pot which would be very helpful for my family to cook an easy snack for lunch. 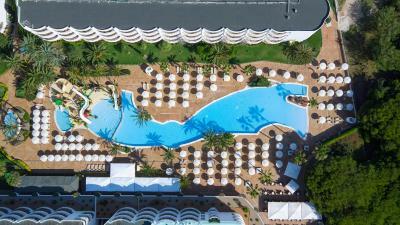 Amazing hotel, kids enjoyed facilities a lot, swimming pools,... great location and food with variety. Everybody making sure we had the best experience. Thank you! Loli Encarni victor! We will repeat! See you soon. 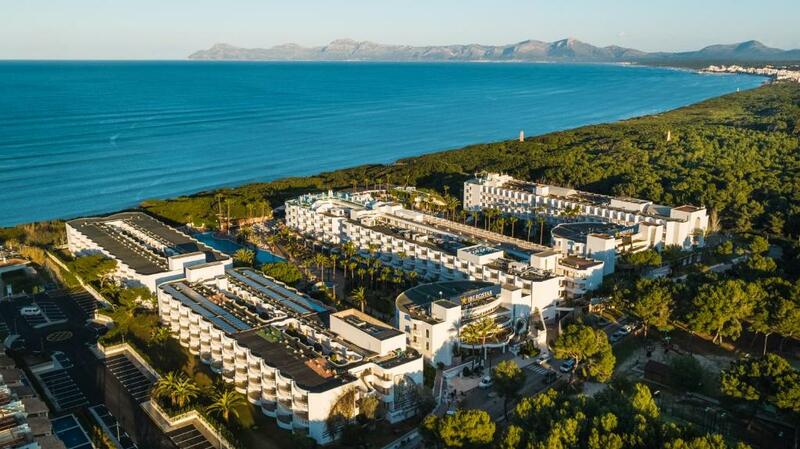 Iberostar Albufera Park This rating is a reflection of how the property compares to the industry standard when it comes to price, facilities and services available. It's based on a self-evaluation by the property. Use this rating to help choose your stay! 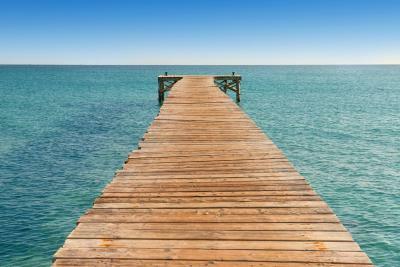 Set 350 feet from Albufera Natural Park, Iberostar Albufera Park offers direct access to Playa de Muro Beach. 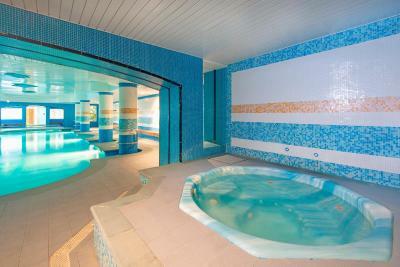 It features a lagoon-style pool and excellent spa and sports facilities. Free high speed WiFi is available throughout. 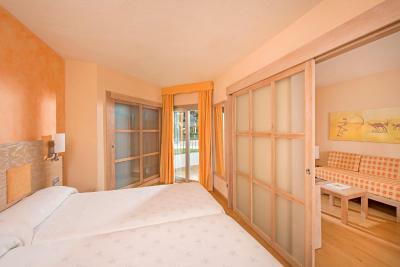 The Albufera’s rooms are spacious and air conditioned. 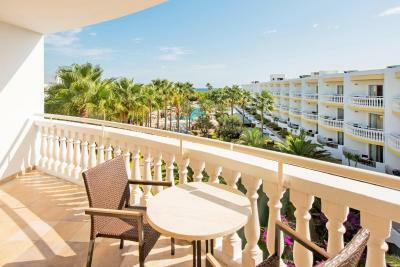 Each is brightly decorated and has a private balcony or terrace and satellite TV. Family rooms have kitchenettes and seating areas. 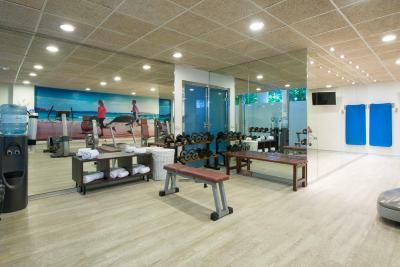 The hotel offers gym classes and has a fitness center and padel court. Tennis courts and bicycle rental are available on site. 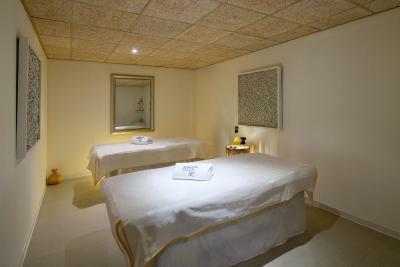 There is also a sauna, an indoor pool and a hot tub, and beauty treatments and massages are offered at the Spa Sensations. Web check-in is available. 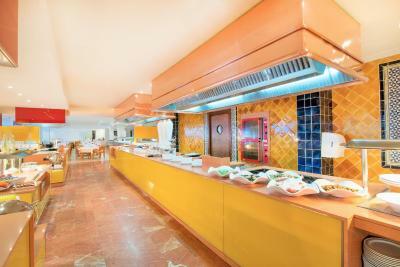 Iberostar Albufera Park’s 3 buffet restaurants serve local and international cuisine, with chefs preparing food on site. There is live entertainment during the summer, including shows and dances. 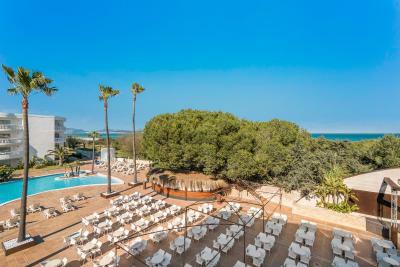 When would you like to stay at Iberostar Albufera Park? 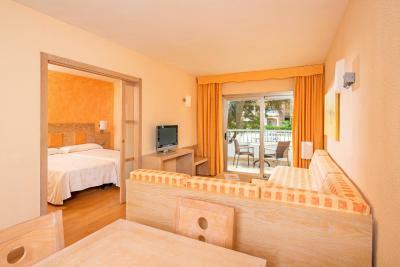 This spacious, air-conditioned room has a separate bedroom and lounge area with 2 sofa beds and satellite TV. It also has a kitchenette, a bathroom with shower and a balcony. Free high speed WiFi is available. A safe and mini-bar are available at an extra cost. 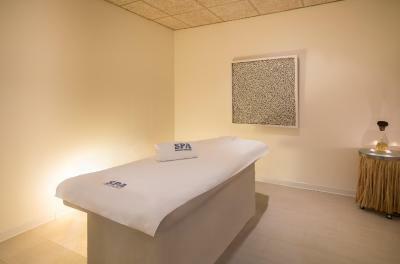 This spacious, air-conditioned room has a separate bedroom and lounge area with 2 sofa beds and satellite TV. It also has a kitchenette, a bathroom with shower and a balcony. A safe and mini-bar are available at an extra cost. This suite includes a bedroom, lounge and bathroom. It also has a balcony and satellite TV. 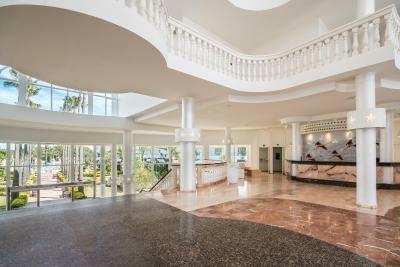 Featuring a private terrace that overlooks the gardens, this spacious, air-conditioned room has a separate bedroom and lounge area with 2 sofa beds and satellite TV. It also has a bathroom with shower. A safe and mini-bar are available at an extra cost. 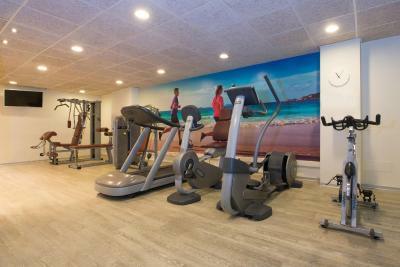 These modern, air-conditioned rooms include a bedroom with 2 single beds, a separate living room with 2 sofa beds and flat-screen satellite TV and a bathroom. A safe and mini-bar are available at an extra cost. House Rules Iberostar Albufera Park takes special requests – add in the next step! 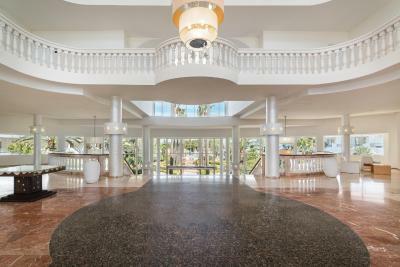 Iberostar Albufera Park accepts these cards and reserves the right to temporarily hold an amount prior to arrival. Please note that pets are only allowed in the Family rooms, and the request should be made 10 days in advance of arrival. Please note that the night club is only open from mid July to end August. 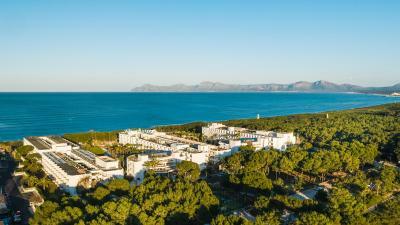 Please inform Iberostar Albufera Park of your expected arrival time in advance. You can use the Special Requests box when booking, or contact the property directly using the contact details in your confirmation. Our family room was a bit pokey: since the children slept on the sofa in the lounge, we woke then up when we went to the bathroom during the night. The facilities in the complexe were a bit under-sized for the number of visitors (the indoor poor was completely full during the afternoon); we were offered a free massage with our booking, but it was booked-up for the next 3 days, and we were only staying for one night. Our backpack was stolen from the balcony (we left it almost empty). Fortunately we found it 40 km from our hotel, but keep that in mind and keep your valuable belongings inside the room. There was a bad smell in the hotel some nights after 12 am but was not a serious issue as it went away after 2 hrs, the floor in the public toilets and by the pool was extremely slippery need to wear slippers or water shoes at all times. Rooms are outdated, some renovation is required. We took a family room with some living area and a kitchen corner and a bedroom. On booking.com it was 46 sq.m., in reality it was smaller in my view, but still quite ok for 3 people. It’s hard to assess stars of the hotel, but for instance you should not expect bathrobes, slippers, many towels which are usually provided in European 4* hotels. Cleaning in the rooms was good and timely, usually from 9 till 12, your room is already cleaned. Cleaning ladies are on the floor in the mornings and they can see when you are not in the room and come for cleaning not disturbing you – it’s well organized. The most disappointing thing is a weird smell early in the mornings and sometimes during days. It smells like a sewage leakage; some forums say it’s because of Albufera natural park and some static ponds there. I can’t judge, but you won’t like it and you can feel it everywhere in the hotel. 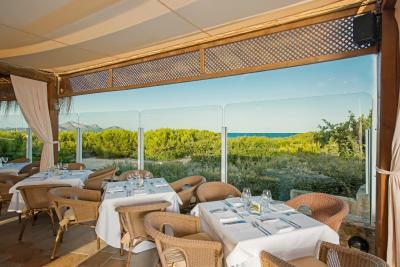 The staff is very friendly, kind and helpful, especially in the restaurant. I really appreciate what management does in this sense, you will enjoy interacting with all staff members! 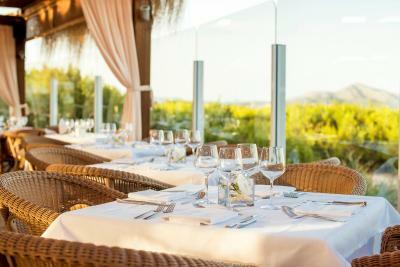 A hint for travelers – if you are having a dinner in the main restaurant - go out to the terrace there could be line for max 5 min but you will be offered a glass of sparkling wine, a small thing – but it’s very nice :) The food is very diverse, you will always find something for you and your kids. Often you just can’t stop trying something else and then your dinner takes long. Good wines are served at the dinner. 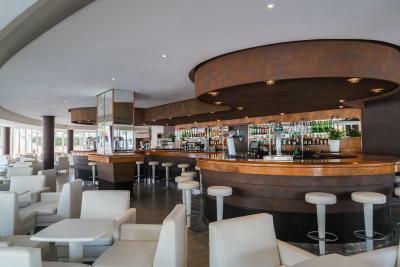 Another hint is to take FB/AI, as this hotel is not in the central place and there are very few restaurants in walking distance where you can find good service and food, especially for kids. 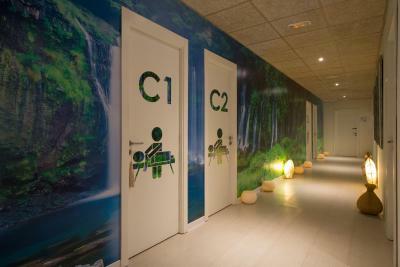 It’s a family hotel, so if you expect some relaxation be prepared for many kids running around and into you, jumping in the pool, shouting etc. But your own kids will easily find friends. 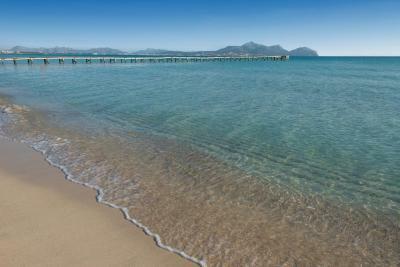 A few words about beaches (all – public, do not belong to hotels) – it’s the same Playa de Muro – with very good sand beaches and a flat entrance into the sea. It’s absolutely safe for kids. But beaches are very packed, you can hardly find sunbeds after 11am. 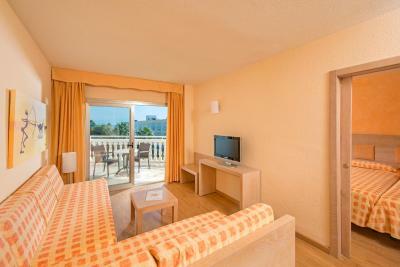 Good thing – you can reserve sunbeds for all your stay. The elevator did not work sometime and even it worked, we have to wait a little bit longer. So we used the stairs. Rooms are of rather old interior (as in pictures), but tidy. Single beds are not comfortable for couple. Staff is very friendly! Many sport activities, children events, Great food variety, very nice garden. Cleanliness, could you believe they didn't use duvets!? We had to ask them to replace the curtain under layer because the old one was moldy! When it is warm at night, it smells sewage all night long- they told us it is from Albufera Park, I am not convinced if that is the truth. Super friendly staff. Food is occasionally very good especially lunch. Good value for money.